Maddie is from the Mid-West and has been living in the San Diego area for a little over a year now. She has a background in the health field, studying nutritional science at the University of Minnesota-Twin Cities and spending time as a hospital volunteer at the University of Minnesota Masonic Children’s Hospital. 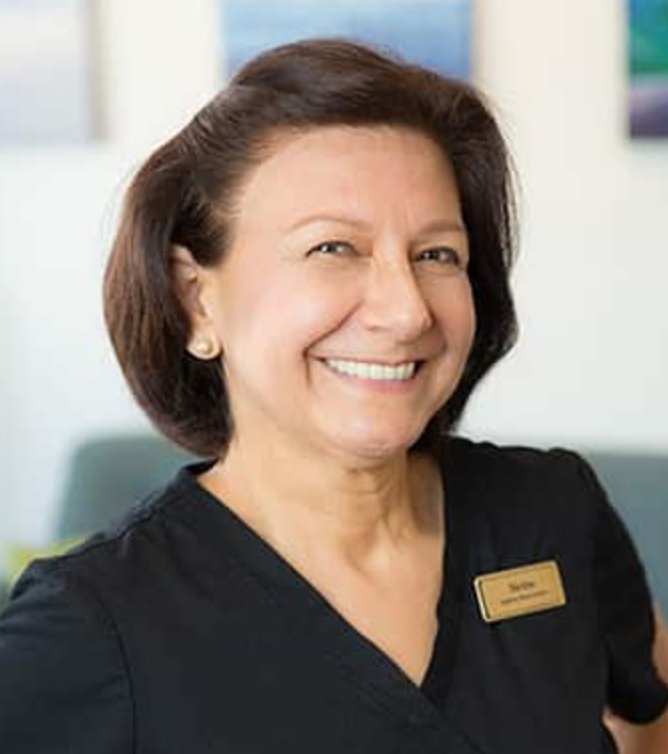 She enjoys being a part of the dental field because every day is a learning experience and no two patients are the same. 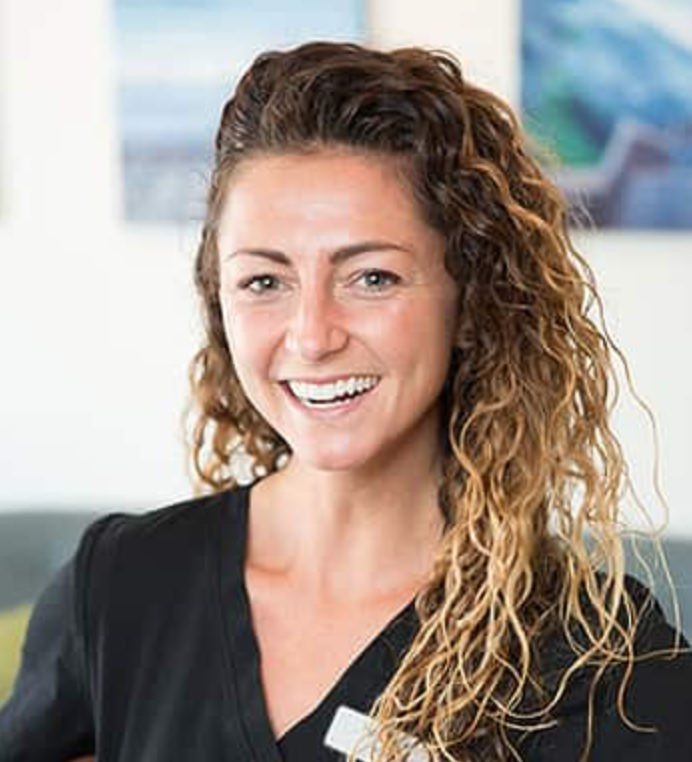 Maddie loves being able to help patients achieve and maintain a beautiful healthy smile. In her free time she enjoys going running and hiking with her family and experimenting with new foods in the kitchen.